Waiqele Sawmill Limited was established is 1979 and today is a fully integrated company specializing in native timber harvesting, milling and value added processing. Based in the Northern Island of Fiji (Vanua Levu), a region extensively supported by forestry and farming interest. Waiqele Sawmill Limited employs a very stable and committed workforce of 200 people sourced from the local community and its surrounding districts. The Company has also engaged in harvesting, milling and processing private pine plantation for local construction industry. The company producers rough sawn pine timber and pine post and has its own timber treatment facilities onsite. Hazard 3 chemical treatment is done for construction purpose timber unless customer requirement is for any other specific application. Pine post & poles are made to various diameter and lengths and are also chemically treated to respective end use applications. Native timber is mostly milled for obtaining high grade timber for export. The company has onsite timber drying facilities. Natural drying methods are used which helps in losing free moisture in the wood and maintain timber quality and form. Conventional kiln drying is done to achieve required moisture levels. Waiqele Sawmill Limited administer the forest management and harvesting operations ensuring that all Government and Local Body regulations and best management practices are applied and conformed with. 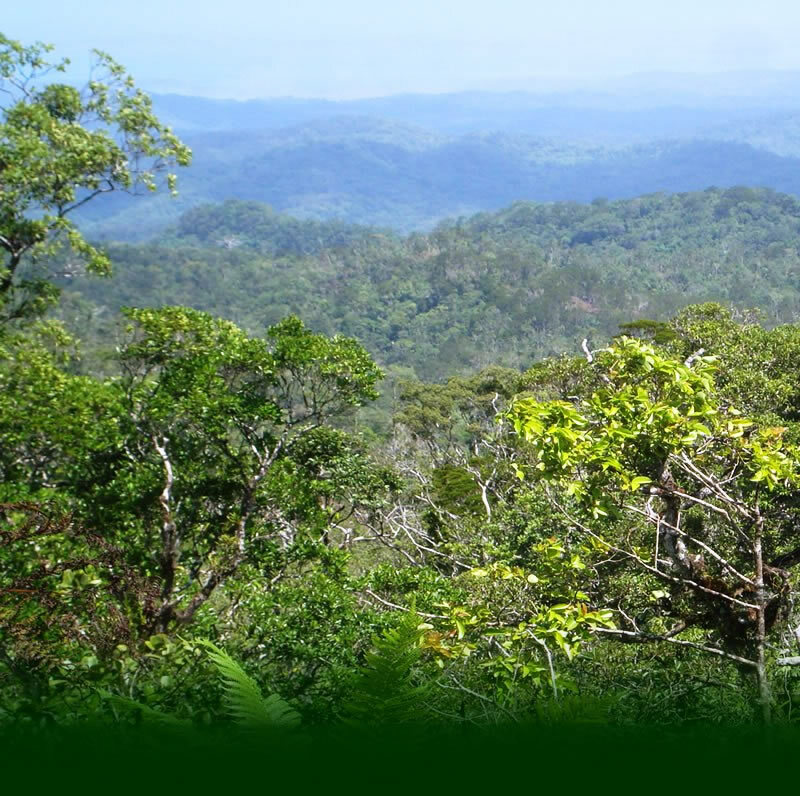 The Ministry of Forestry oversee and audit the operations periodically and we liaise regularly with the department on matters of ecological and environment enhancement. Our log yard, sawmilling, kiln drying, timber molding and timber treatment operations are located on a site of 10 hectares with covered dry storage and distribution facilities. Depending on the species mix the sawmill has a capacity of 30,000 m3 of log input per annum with a prime focus on sawn timber conversion and high grade recovery. Further value adding like finger jointing, edge lamination and door manufacturing are being looked at. Waiqele Sawmill Limited was awarded with “The Forester Of The Year” in 2010 and “The Native Forest Harvester Of The Year” in 2012 by The Prime Minister. We are committed to the principles of sustainable management and quality supply and service.